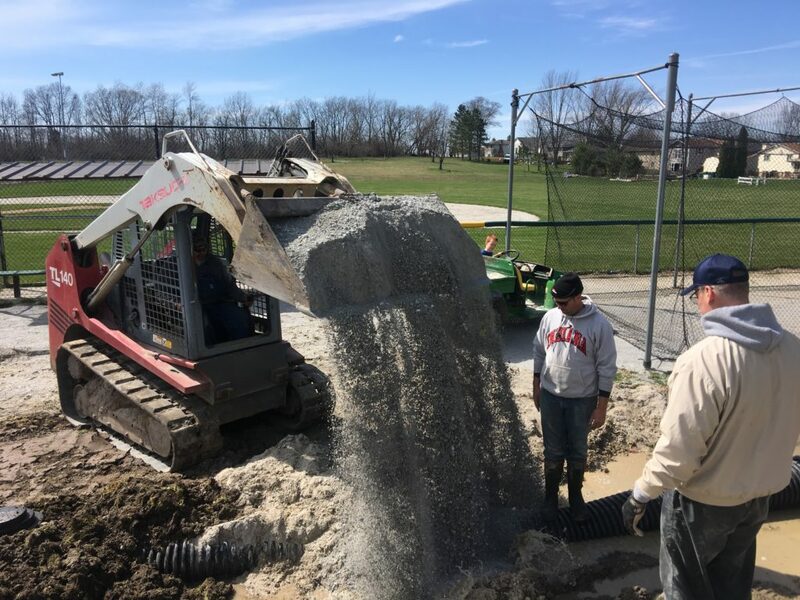 Welcome to the Lake of the Four Seasons Little League website! Be sure to checkout the calendar for upcoming events and times. We want to Thank every parent , coach and volunteer that made our field preparation day(s) a success! We are proud to show off our brand new tball field this year!!!! Sponsorship Opportunities can be found here! Identify the “league age” as it relates to a player’s eligibility to participate in any of Little League’s divisions of play. Little League® International has assembled an online resource page dedicated to baseball bat information, that includes the latest bat information, current Little League Baseball rules and regulations governing bats, and a series of frequently asked questions. Please note that as of January 1, 2018, the USA Baseball Bat Standard will be implemented. For more information on the USABat standard and a complete list of bats approved through the USABat Standard, visit usabat.com.